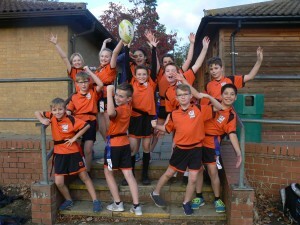 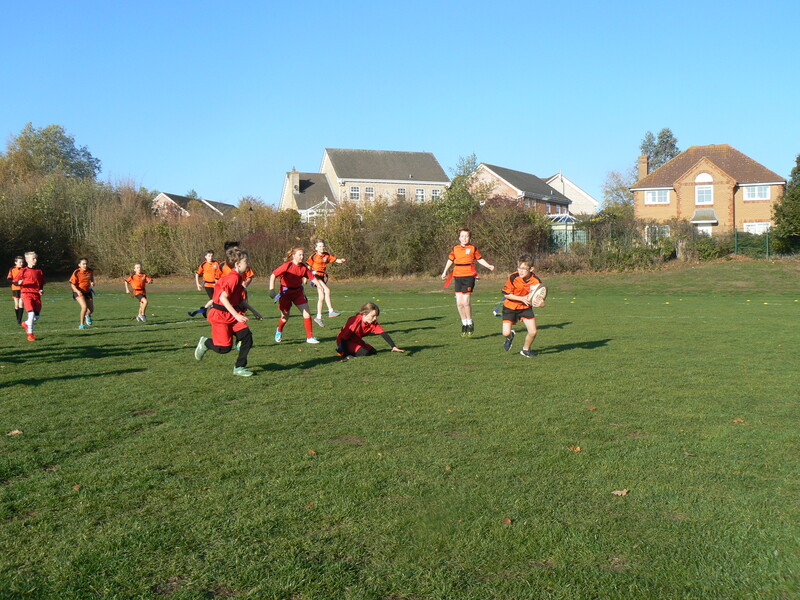 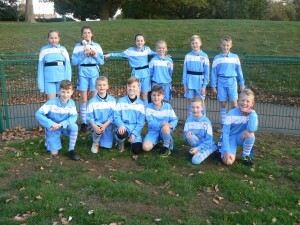 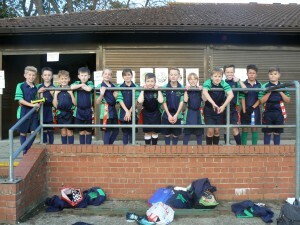 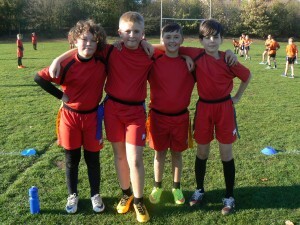 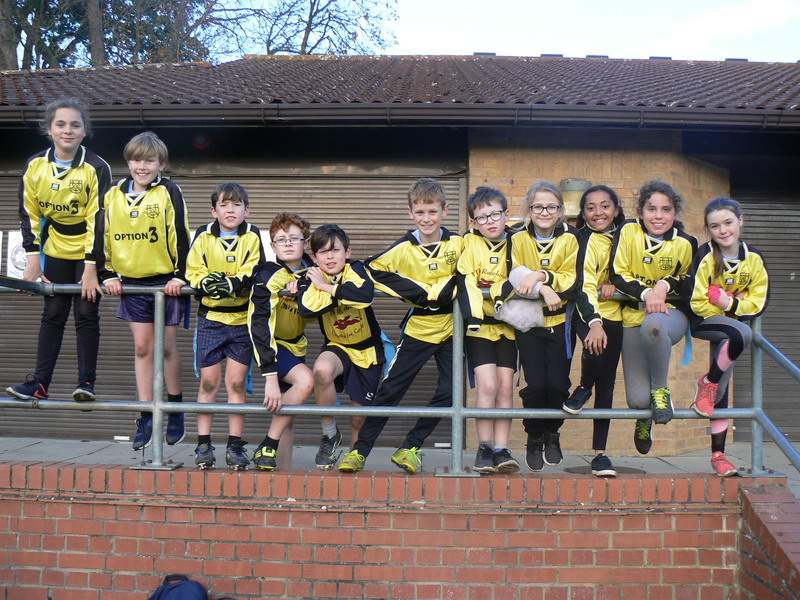 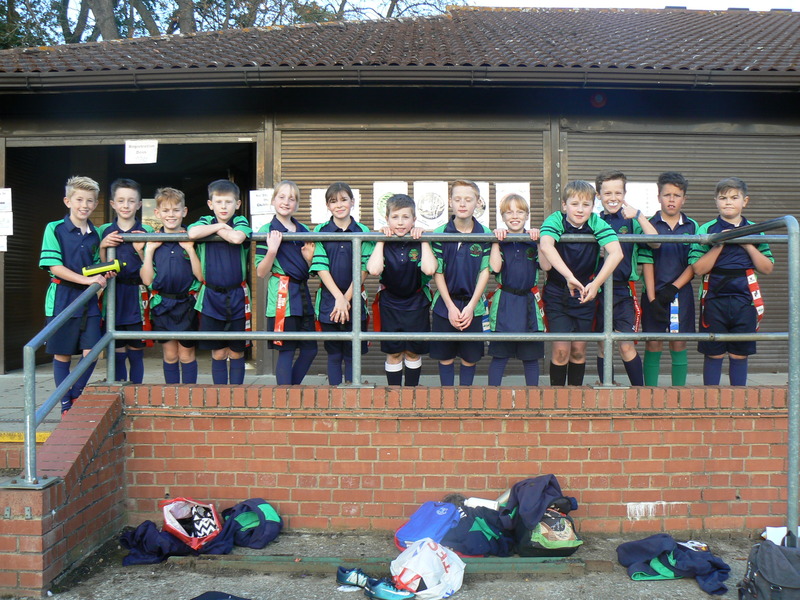 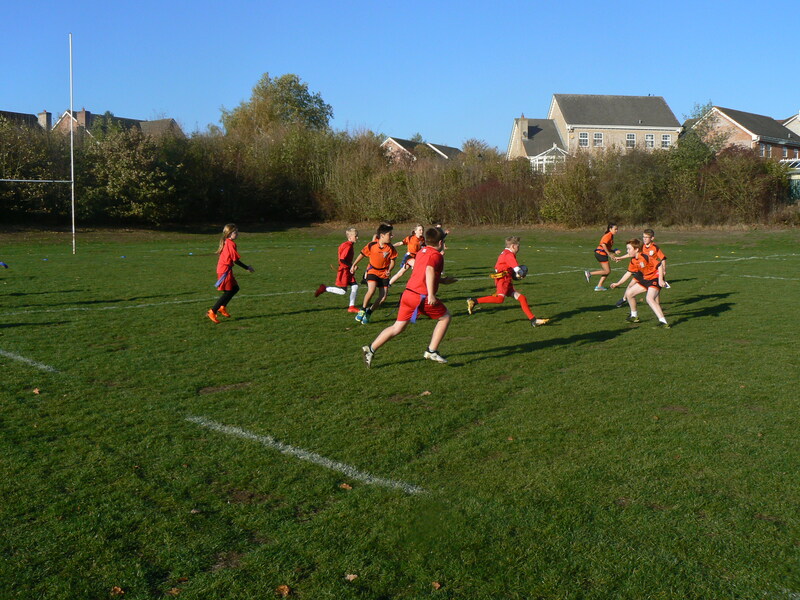 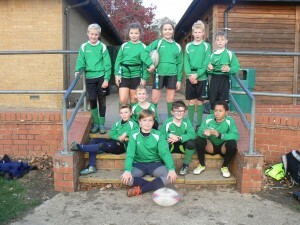 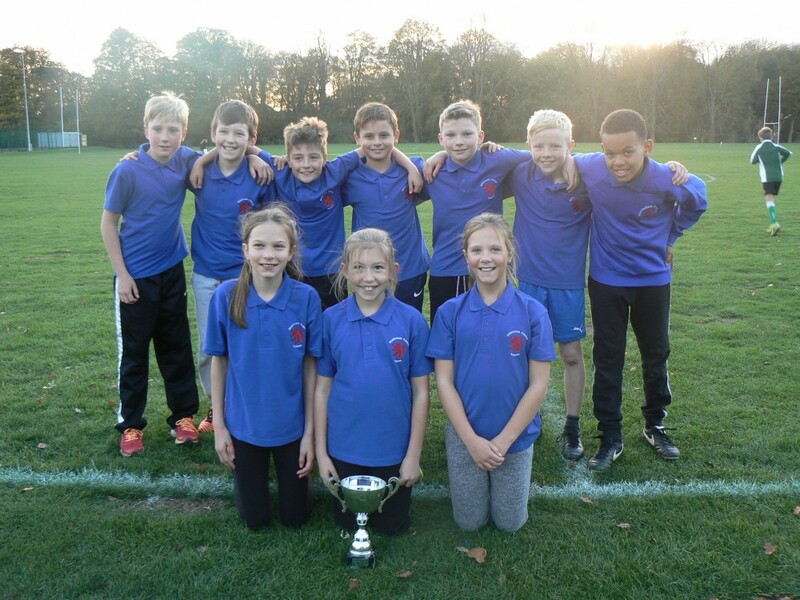 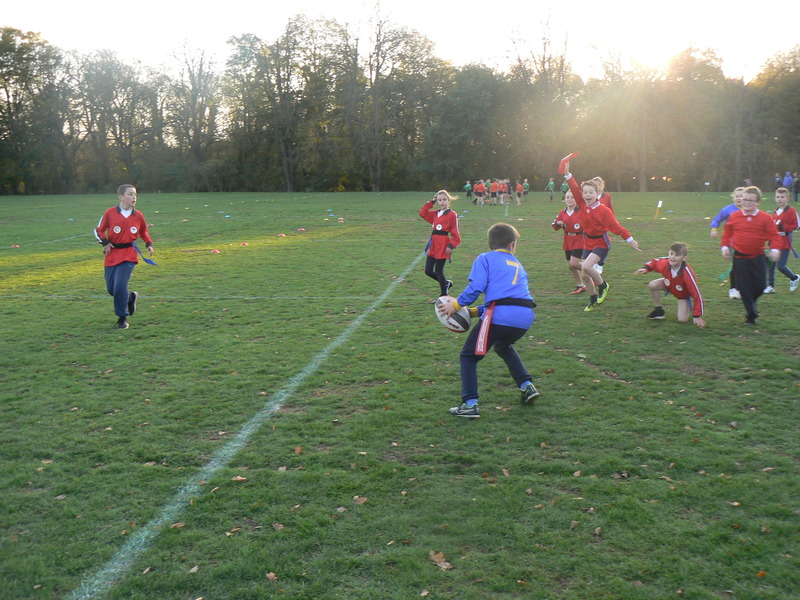 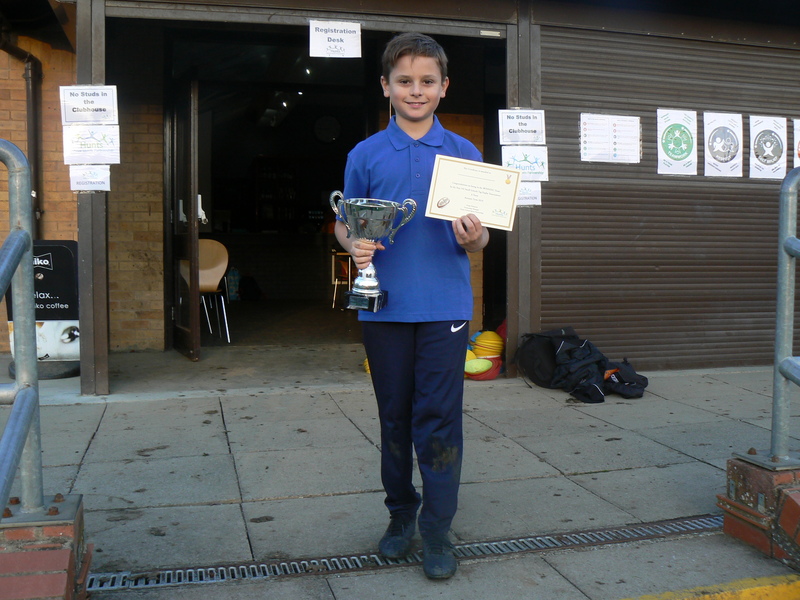 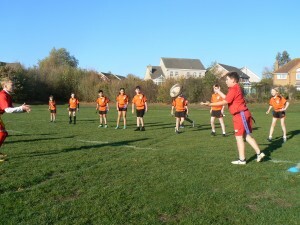 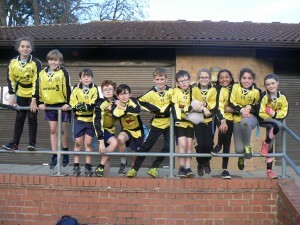 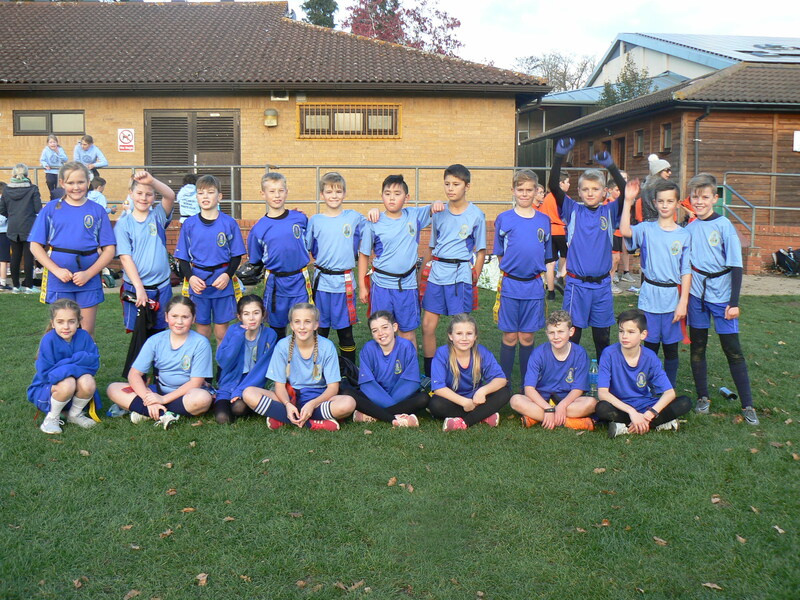 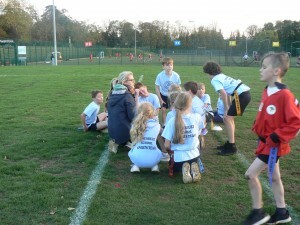 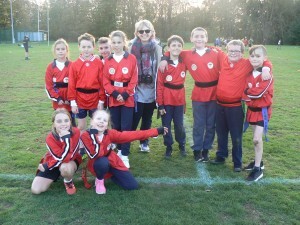 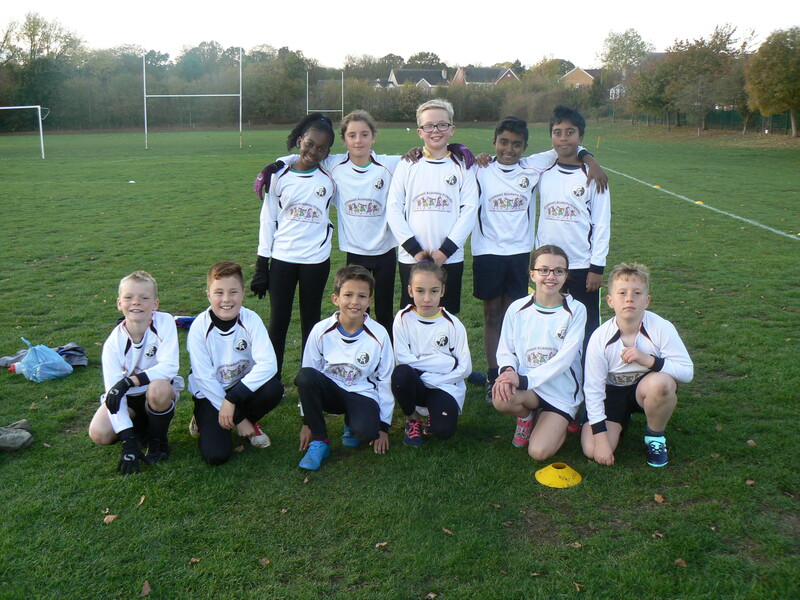 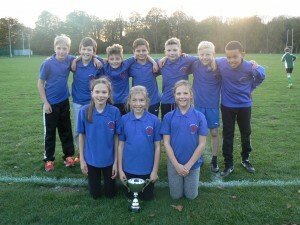 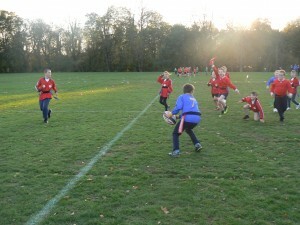 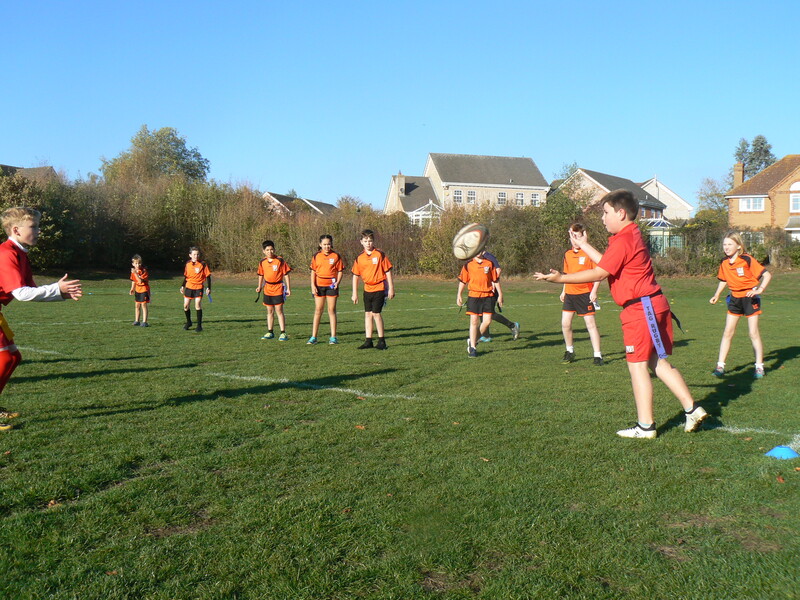 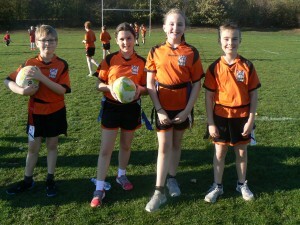 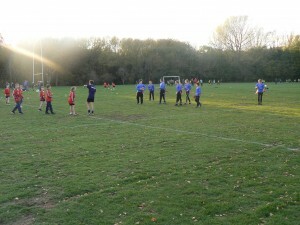 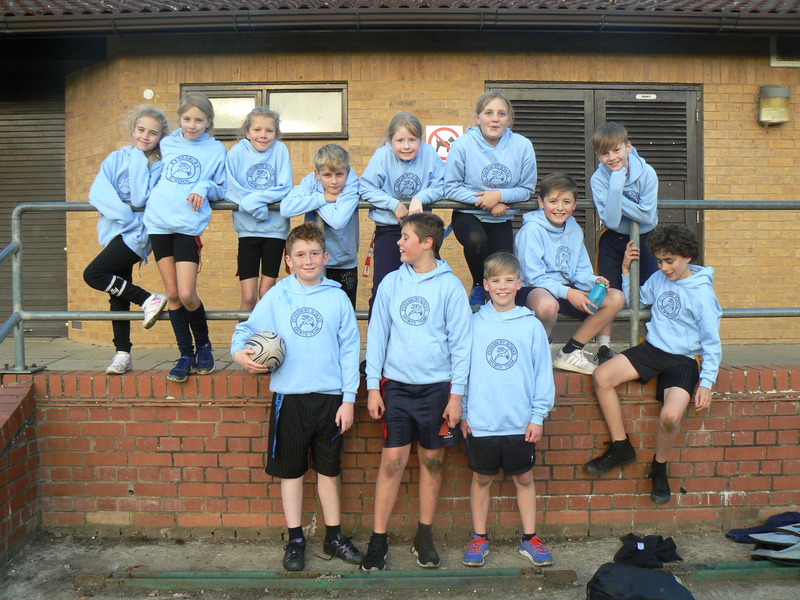 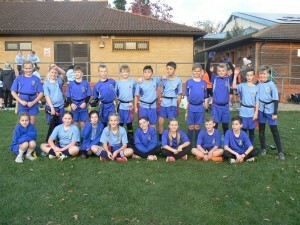 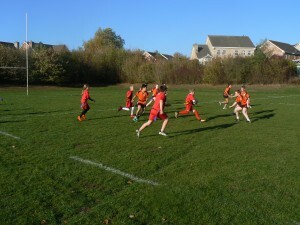 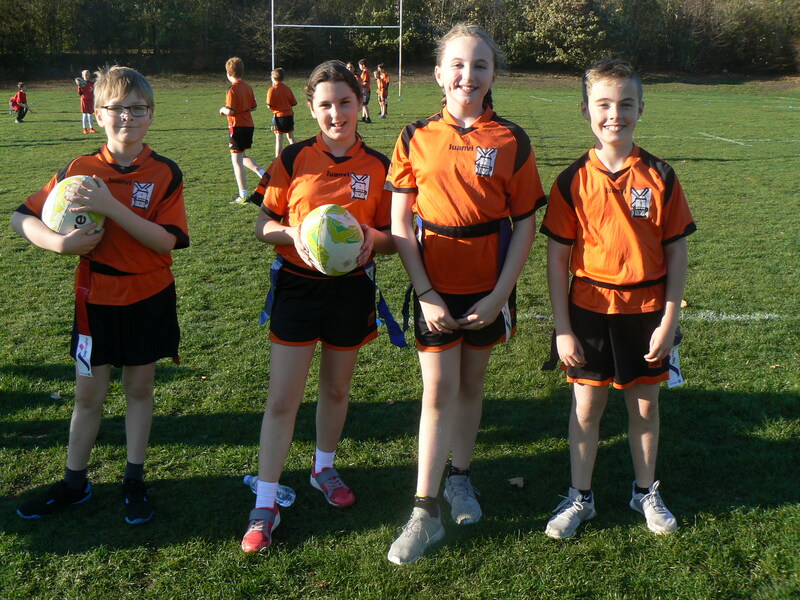 It was the turn of the Small Schools on Wednesday 31 October 2018 who took part in the second of our yearly Tag Rugby Tournaments. 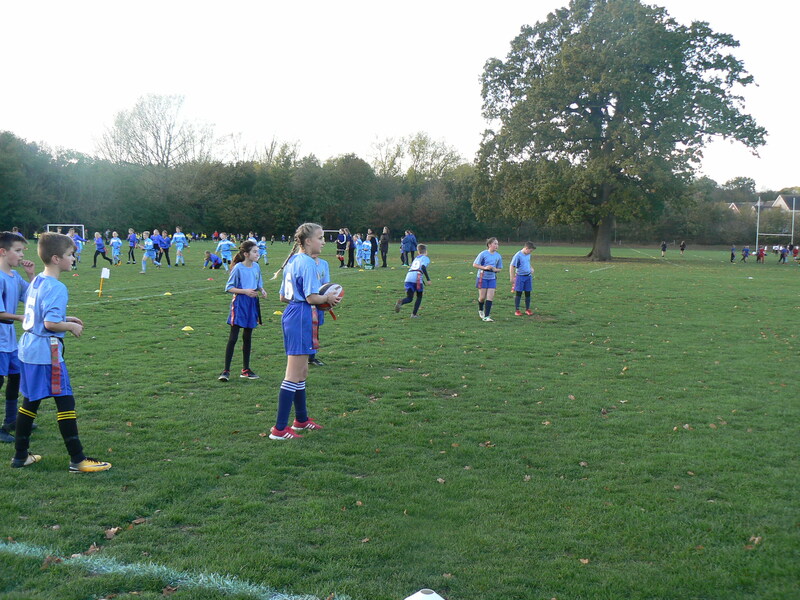 Over 160 boys and girls from 13 local Primary Schools enjoyed an afternoon at Hinchingbrooke School where they were able to develop their match play skills and decision making. The Small Schools Tag Rugby Trophy went to Middlefield Primary Academy, Newton Community Primary School finished as runners-up with Alconbury C of E Primary School taking third place. The event was supported by Sports Leaders from Hinchingbrooke who did a tremendous job refereeing and completing organisational roles.